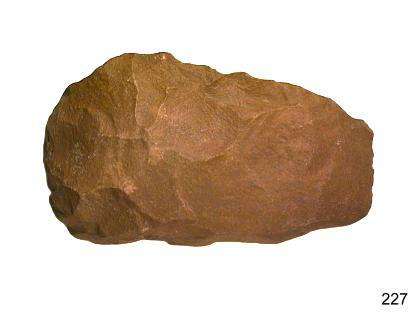 You are interested in african bifaces, a special type, material, shape or size? Please note, here you see only a very limited selection of my stock! 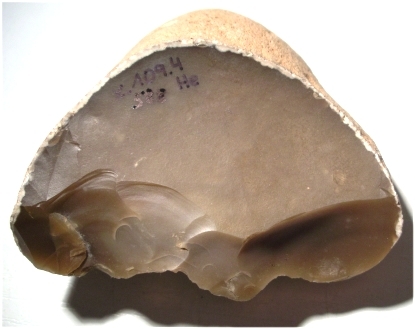 Hand-axe longish oval, Quarzit (Jaspis) ?, brown, coarse-grained. 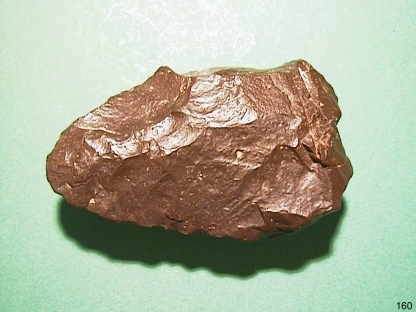 Hand axe / Knife-pointed, quarzite, darkbrown. Surface patination on both sides, desert brightness caused by wind. 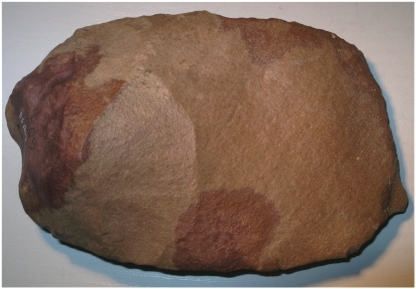 Hand-axe pointed, quarzite with pale brown patination on both sides. 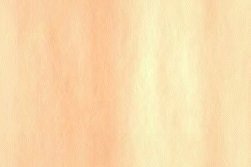 Surface patination, desert brightness caused by wind. 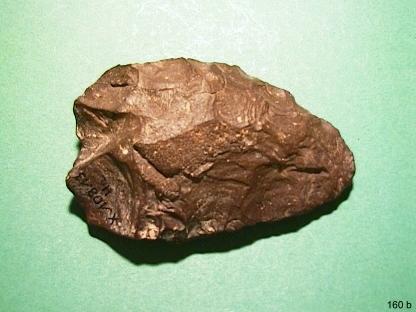 Biface-Hand-axe, with chisel shaped working edge (ca. 30 mm). Good rounded hand area. 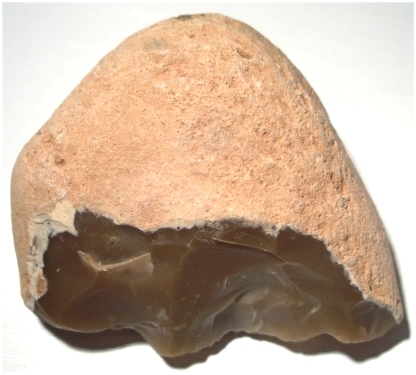 Hand-axe, pointed, quarzite, brownish. One side surface patination other side less, desert brightness caused by wind. 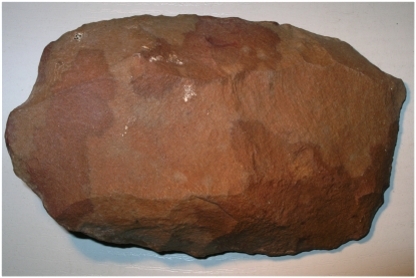 Beautiful Biface-KNIFE, Jasper, dark brown, fine grained, surface patination on both sides, desert brightness caused by wind. In the handle area strong wind abrasion. 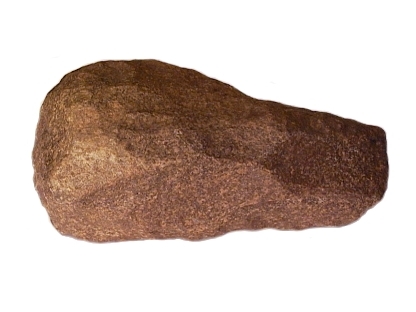 Hand-Axe/Cleaver, quarzite, reddish brown. Both sides brown surface patination, desert brightness caused by wind. 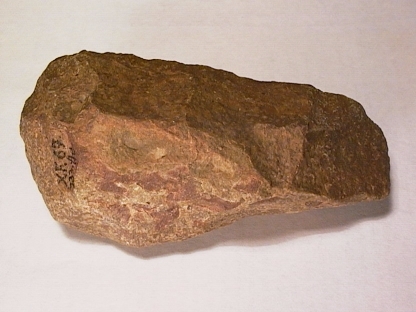 Large old world Hand-Axe / CLEAVER made from reddish brown Quarzite.